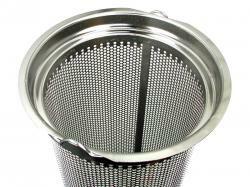 OEM replacement size #1 restrainer basket fits Rosedale filter housings. 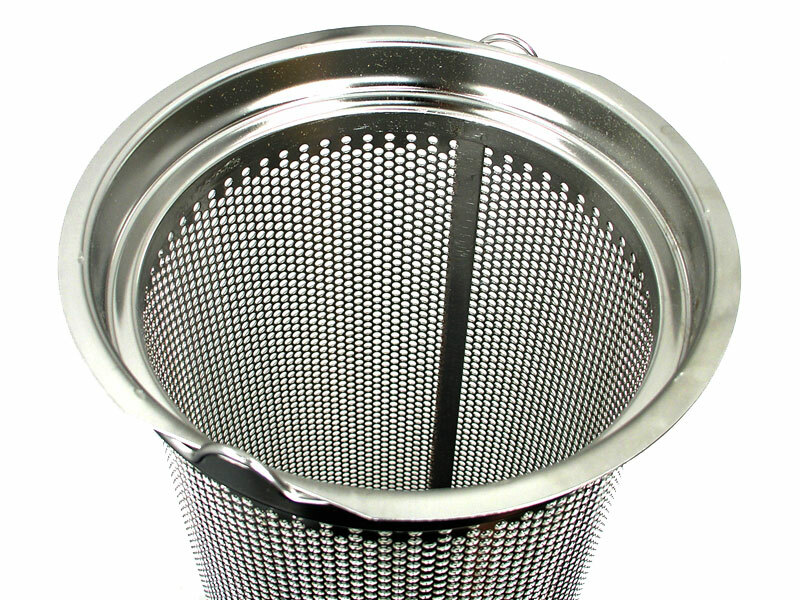 Accepts standard size #1 filter bags (7" diameter, 16½" length). Made of 316 stainless steel.